Enjoy a 3 Days and 2 Nights Stay in a Deluxe Hotel Room at the Viva Wyndham Fortuna Beach Resort for this Valentine's Day Bahamas Vacation for as little as $199! Look no further for a mind blowing Valentine’s Day deal! This is a Bahamas Vacation like no other. Treat your loved one to a 3 days and 2 night getaway to the Viva Wyndham Fortuna Resort! For the small price of $199 you will get your stay in a deluxe hotel room, and an all inclusive resort deal! 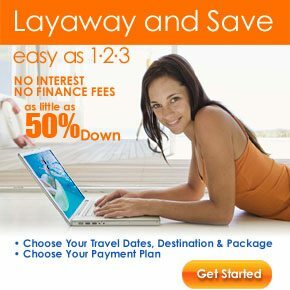 Stop haggling with cheap hotel deals. You have nothing to worry about when you stay here, just relax by the water in this tropical paradise. The Bahamas is always a choice place to stay, not only for the scenery, but also for the weather! It will be warm enough for days spent by the water, without making you think you are going to melt! Pleasant, mild weather is the prediction for this stay! At the Viva Wyndham Fortuna Beach Resort you will be treated like kings and queens. The have a swimming pool, if you want to step away from the beach a bit, and a gym room. They also have laundry and dry cleaning services. There is a hot and a bar, but best of all is the sauna, where you can sit and let all your stress melt away. Relaxation is key on this trip, spare no expense to spend a memorable time with your loved one! So book today before this deal is gone! There is so much to see and do in the Bahamas! Beautiful landscapes and beautiful beaches. There is so much culture and history for you to see. Visit any of the historical sites, or a gallery in the area. Or go to the zoo or many of the parks. Take a day out of your beach lounging to go shopping and explore the city. Take advantage of that the blue seas have to offer, snorkeling, fishing and boating, or just swimming. 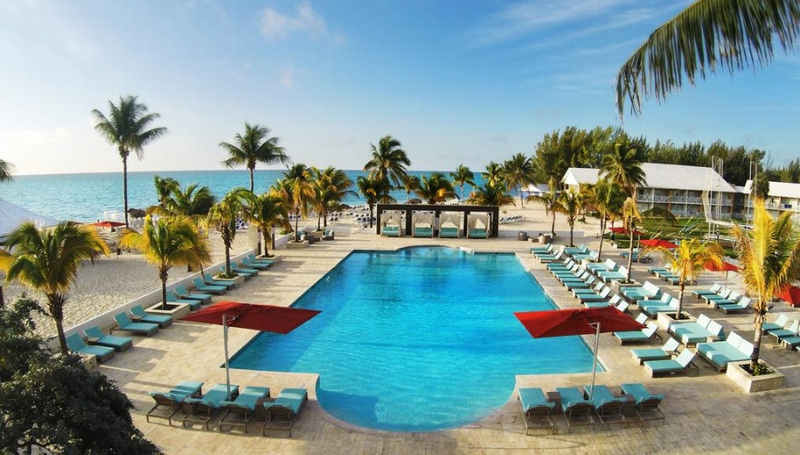 There is no way to be bored here in the Bahamas, especially if you are spending the time with the one you love!